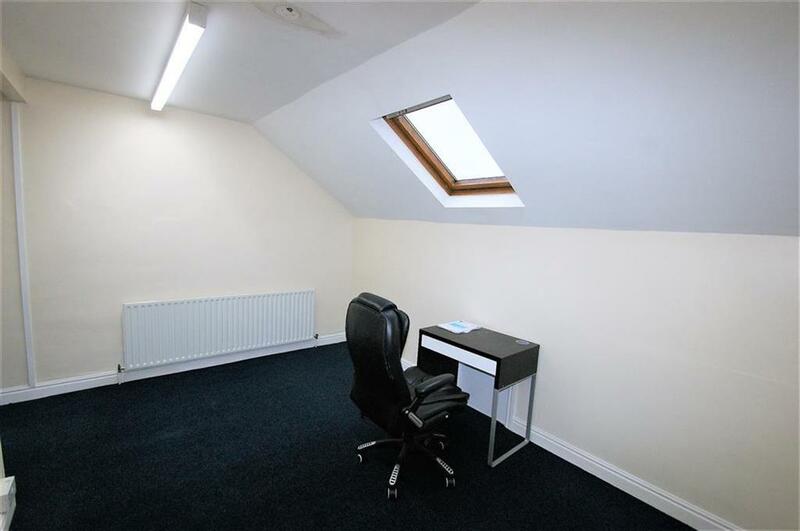 2 low-cost offices in Halton. Location - Stoneacre Properties are delighted to offer 2 office suites on Chapel Street close to the junction with Selby Road A63 which is within the Halton Shopping Centre. 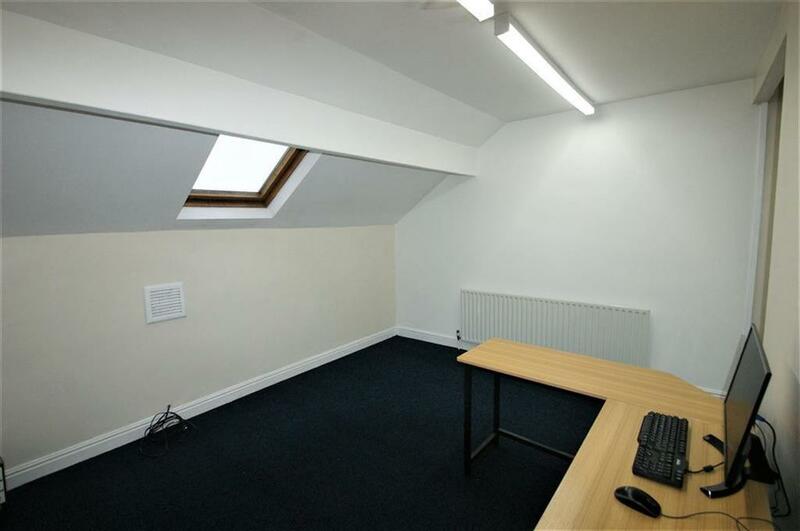 Description - Secure 2nd floor low-cost office above a busy trophy shop. Business Rates - The offices are being assessed by the Valuation Office Agency for 2017 and it anticipated that they will be eligable for 100% Small Business Rate relief. Property reference 28424306. The information displayed about this property comprises a property advertisement. OnTheMarket.com makes no warranty as to the accuracy or completeness of the advertisement or any linked or associated information, and OnTheMarket.com has no control over the content. This property advertisement does not constitute property particulars. The information is provided and maintained by Stoneacre Properties - North Leeds and City Centre & Leeds Lettings. Please contact the selling agent directly to obtain any information which may be available under the terms of The Energy Performance of Buildings (Certificates and Inspections) (England and Wales) Regulations 2007 or the Home Report if in relation to a residential property in Scotland.